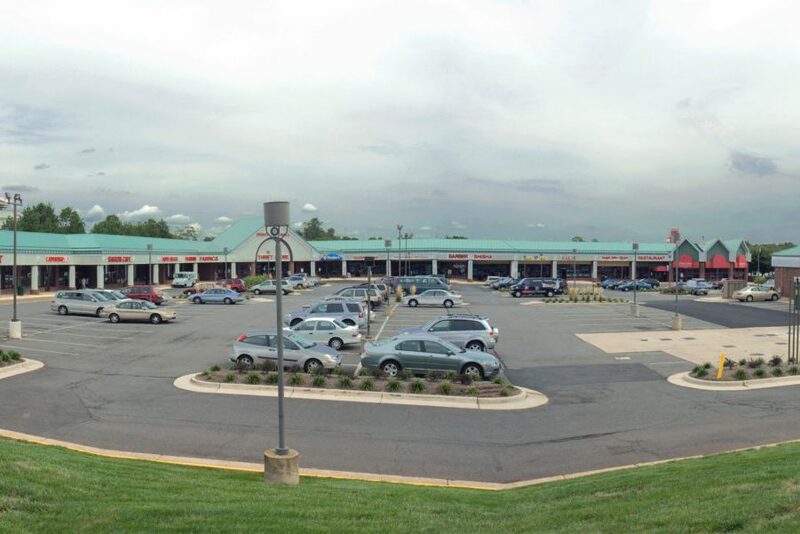 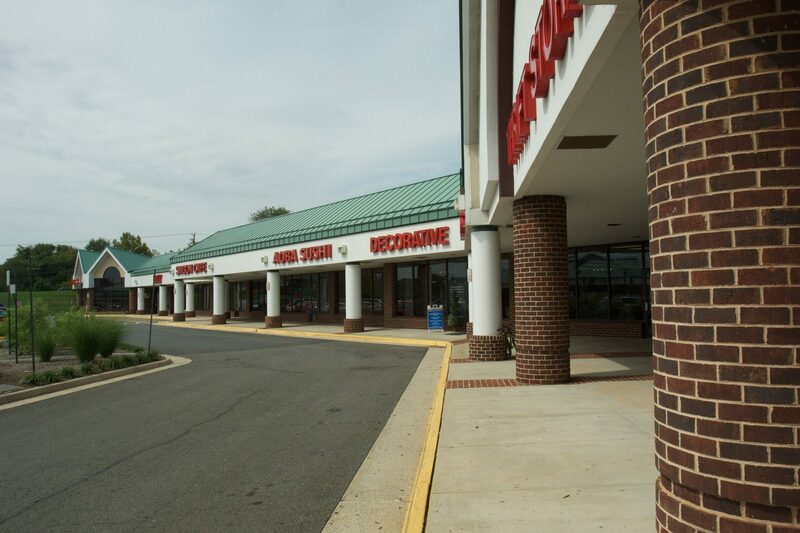 With an outstanding Route 7 (Leesburg Pike) location in Sterling, VA, Regal Center shadow anchors the Regal Countryside Stadium 20-plex movie theater. 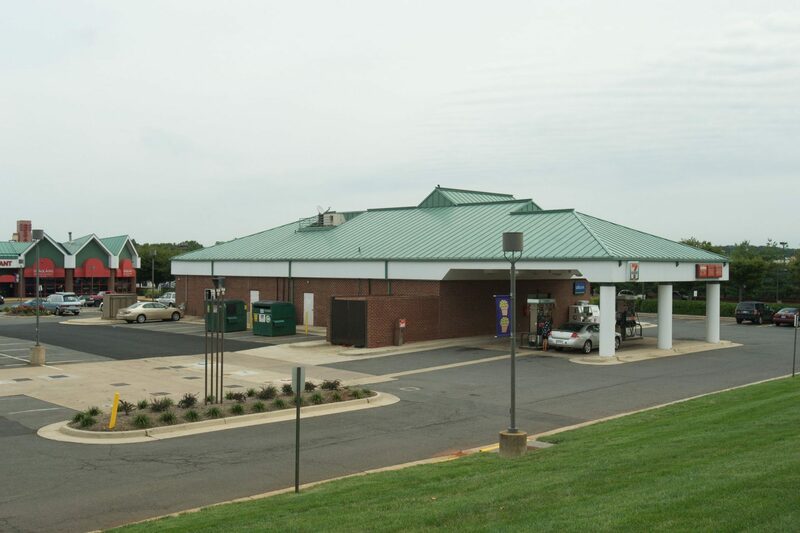 This highly visible center has traffic counts exceeding 75,000 vehicles per day. 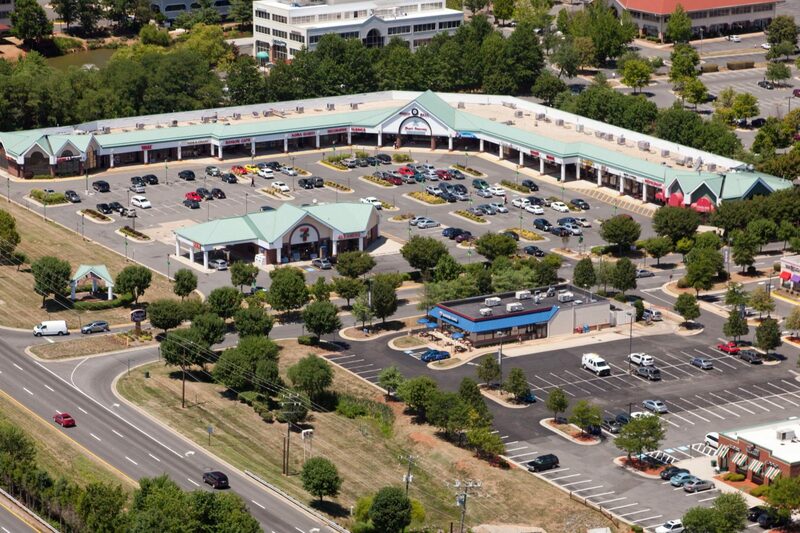 Major tenants include 7-11, BB&T, Firehouse Subs, Hope’s Treasures, SweetFrog, and O’Faolain’s.